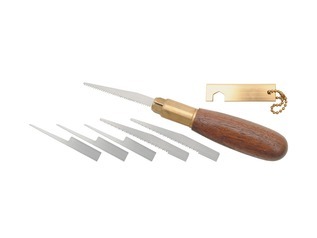 If you are considering starting the fantastic hobby of whittling, then choosing the correct cutting tool for the job is paramount, and yet there are a huge range of knives available. A very good choice of first whittling knife would be the Whittling Fun Wood Carving knife - a general purpose carving knife that makes for a great way into the world of wood carving. There are many wood carving knives available, and many will have their own opinion of which is the 'best' wood carving knife. 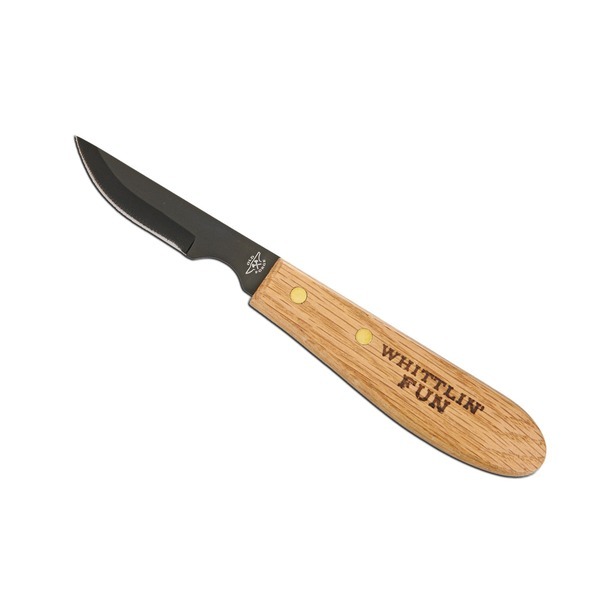 We believe that one of the best options, especially as a first whittling knife is this one - the Whittlin' Fun Knife. 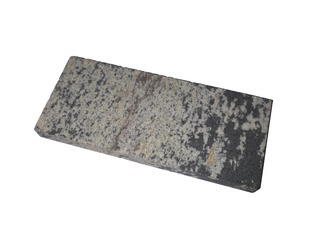 This cutting tool is made to a high specification, utilising a high carbon steel blackened blade which measures 8cm with an ergonomic wooden handle measuring a further 12cm. 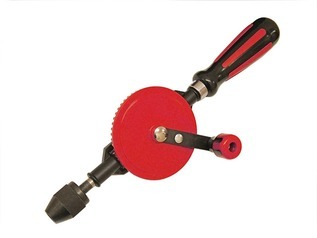 This excellent cutting tool is easy to use and easy to sharpen, and perfect for removing large amounts of wood stock quickly, as well as shaping. 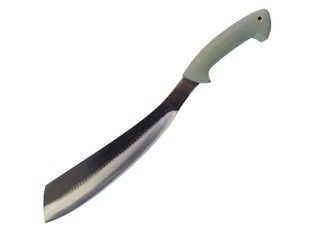 "I brought this to replace the excellent mora carver which I had lost. Two points that I noticed straight away, the knife is not full tang, so potentially not strong, and it comes without a sheath. The latter is inconvenient, however I can make my own so I'm not too bothered. 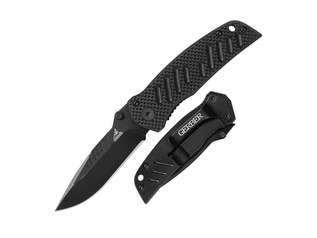 I have found it to be an effective carver, and is certainly more ergonomic than the mora, the blade is smaller and allows me to choke up on the grip so fine work is easier, I also like the design of the blade. The blade does feel a little flimsy however and I do not find it effective at removing large amounts of material. 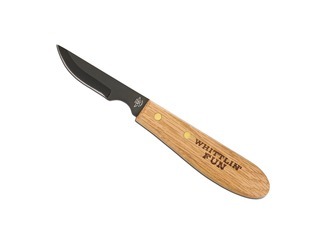 A good first whittling knife. Does what it says on the packet."